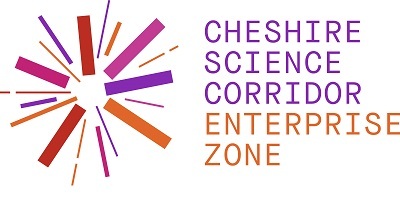 Invited guests and partners joined Andrew Percy MP, Minister for the Northern Powerhouse, to formally cut the ribbon at the 134-acre strategic development site near Ellesmere Port. 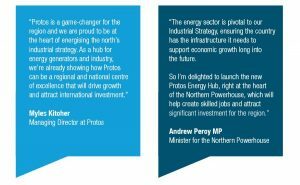 The launch of Protos coincides with renewed vigour in Northern Powerhouse investment and the launch of the Government’s green paper on Building our Industrial Strategy. to begin this year and long-term potential to bring £1.5 billion to the region, Protos is driving international interest in the surrounding industrial heartland.